16mm sound film to Pro Res. 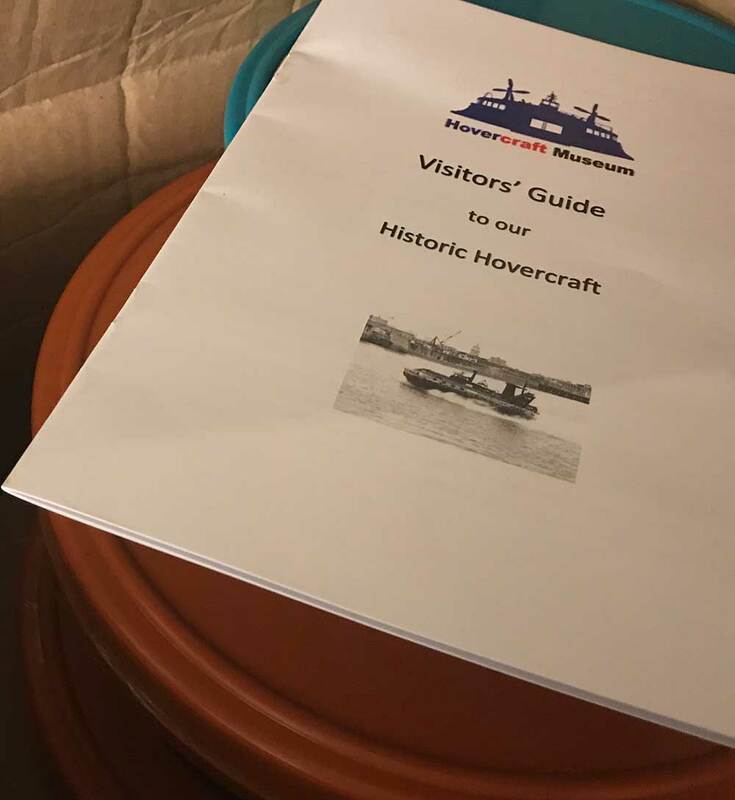 At present Video Image Productions are in the process of converting 16mm film to Apple Pro Res format for a Hovercraft Museum. I took the picture at the Museum of this monster. 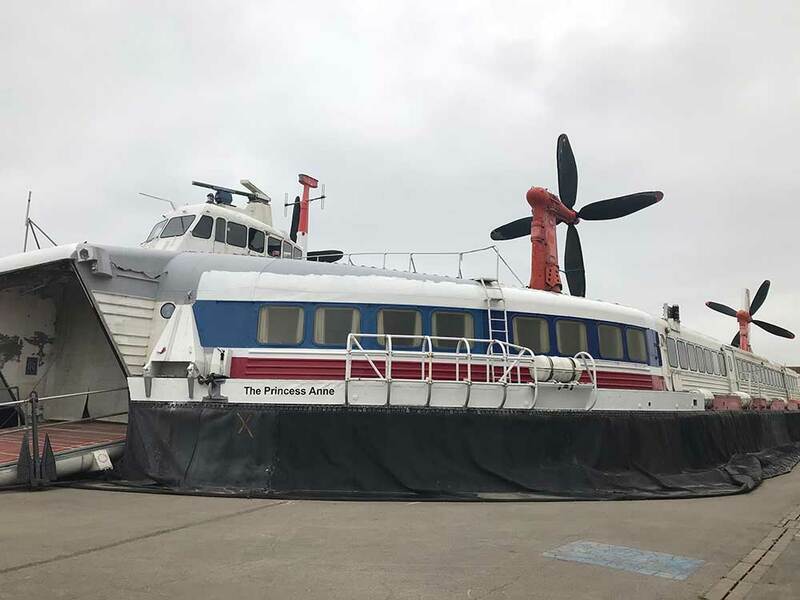 This hovercraft used to run between Dover and Calais. Picture above showing the 16mm sound films to be converted to Apple Pro Res. Video Below showing my Bolex 16mm clockwork film camera still working very well. Not bad considering its a 1960’s camera. For Information on Super 8 movie cameras. 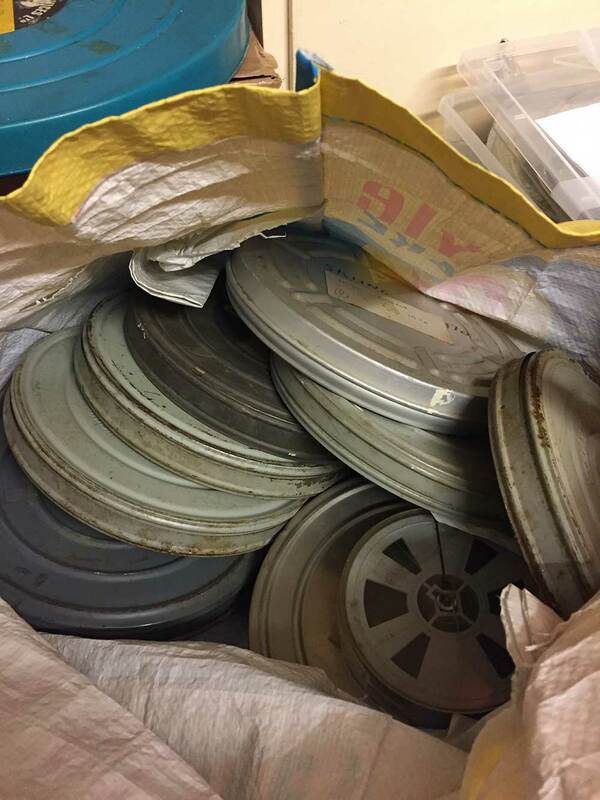 We are at present in the process of transferring a large amount of 16mm film to digital AVI format. With reels ranging from 100ft to 1200ft the job will take up a large amount of hard disc space. We have bought in an external 1 terabyte hard disc drive for storing the 16mm film transfer. The 16mm film comes in 3 flavours. The 16mm film transfer. Each frame is scanned in real real time to our PC work station. Capture is via Black Magic Design hard ware and software. All film will be cleaned before scanning for ultimate picture clarity. 16mm cine film conversion to digital video.